ABM/NeuroMovement® is a method that utilizes certain principles, the 9 Essentials, that drive brain-plasticity, the brain's inherent ability to adapt, change and actually heal itself. This method has helped children with special needs to learn, develop and thrive. 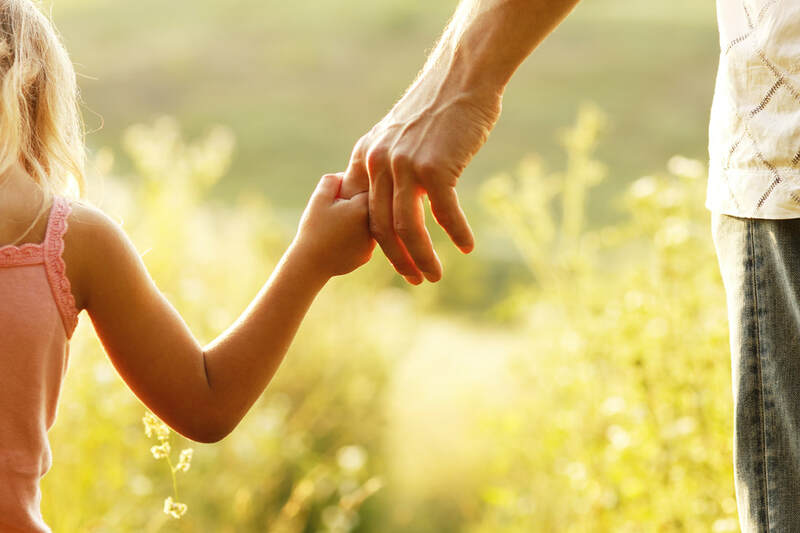 NeuroMovement® has helped transform the lives of children after having suffered brain injuries from such conditions as, - preterm birth, pre- or perinatal trauma, as well as from congenital diseases. When anticipated early developmental milestones fail to be reached at around 18-24 months of age, there is often an attempt to fast-forward special needs children to the next level by repeatedly sitting or standing them up using traditional medical intervention techniques. Unfortunately, all too often, this approach falls well short of attaining the desired goal, the mastery of higher motor skills. When children are missing the organization to perform these functions and haven’t learned to transition to sitting and standing by themselves, they are often unable to learn to do so independently at all. Too often, the traditional medical approach neglects to develop and refine the requisite building blocks from which new skills of higher neuromuscular and thought organization can spontaneously emerge. As a result of being made to stand up and over and over again, these children often stop performing the necessary preceding developmental movements such as rolling, rocking, and crawling. Once children have spent a good amount of time in an artificially supported and immobilized position, their movement experience becomes less and less varied and often increasingly more effortful, preventing the nervous system from establishing any well organized and functional movement pattern. All this puts a severe limitation on a child’s development potential. More often than not, pressuring a special needs child to prematurely perform a specific movement or behavior, becomes an exercise in futility. In contrast, I won’t make your child do what she or he cannot do. When I work with your child I’ll “pick her up” where she is in his/her development regardless of age. I carefully observe the child’s abilities and assess what is needed in their organization and self-image in order to transition to the next level in their development. With precisely directed touch I focus on creating a very rich and varied movement experience, which the child is unable to create for himself. This gives him direct feedback about his orientation in space and the functional relationship between his head, limbs and body core. His nervous system is provided with critical information allowing the brain to form recognizable patterns through differentiation that lead to the mastery of progressively multiplex skills. It is my experience that- although it often may not seem like it, - children with special needs are almost always capable of powerful learning. Once the learning switch has been turned on they are able to attain new and often un-imagined heights.